Have you ever experienced a great night of theatre? One where you’re conscious of the materiality of bodies, the particularities of space; one that makes you aware of vision and different ways of seeing and how perception shapes thought and results in different modes of analysing and different answers to the questions posed; one that highlights the sometimes monadic and alienated nature of existence whilst highlighting attempts at connection even if only through fighting; one where discipline and freedom to create are seen as two sides of a single coin, the very currency of artistic expression; one which for a moment made a Brummland resident connected to events in Tunisia (Collectic Corp Citoye’s MOUVMA), Spanish surrealist wit (since the word ‘miracle’ is applied to wonders one doesn’t understand, isn’t almost everything around us a miracle and a wonder? ), an Irish way of seeing (from the witty and minimalist Squarehead Productions), and concerns over the limits to freedom and the struggles to move forward in Czechoslovakia (Vertedance’s ‘Correction’); one in which what happened onstage was made possible only by shared ideas of community and volunteerism that happened around it? 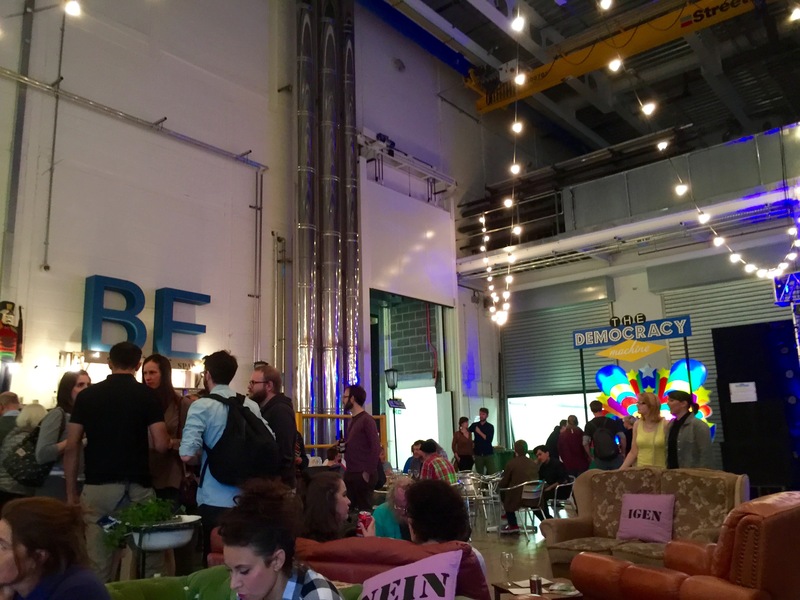 Last night’s BE Festival programme at the Birmingham Rep was such a night. 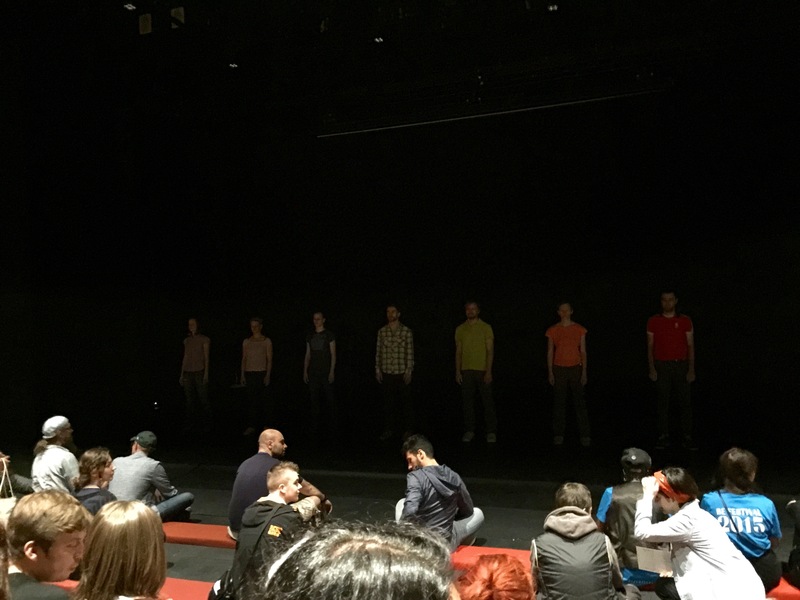 Vertedance’s performance of ‘Correction’ in particular was so great it lingers in the mind still and makes one want to see it again. 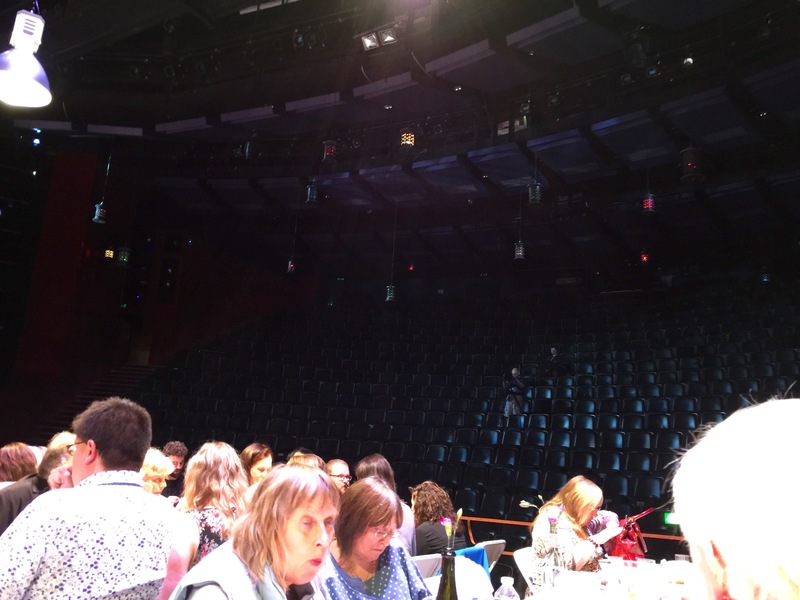 Oh, and at the intermission they served a banquet for all on the stage of the Rep, looking out onto the seats were one normally sits, like something out of Buñuel’s ‘The Discrete Charm of the Bourgeoisie’ but without the interreptuions . An incredible evening of art, theatre and community that offered much to think about. Waiting for ‘Corrections’ to start.